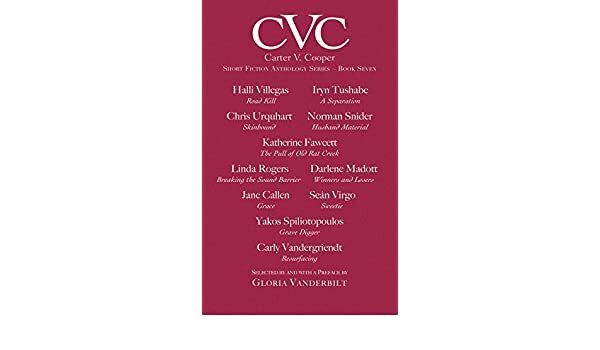 Skinbound in CVC Anthology Book Seven. 2017. The Rainbows in COLORS Magazine (Issue #76). Link to buy. The Moths of Burning Man in Maisonneuve Magazine (Issue #43). Issues of Skin in EVENT Magazine (Issue #31:3). DIY Gynecology and Radical Self-Care in Broken Pencil (Issue #56). Cool Fascismo in Adbusters (Issue #88). Spain Bans Body Image Ads in Adbusters (Issue #89). Red Meat Berlin in Maisonneuve Magazine (Issue #38). Enter the Raccoon for This Magazine (Fiction review, Winter 2012). Last Woman Standing for Canada Arts Connect (Film review, April 2013). Trobairitz for This Magazine (Poetry review, April 2013).